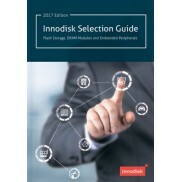 Твердотельные диски mini PCIeDOM купить | Innodisk в Украине – официальный дистрибьютор компания ХОЛИТ Дэйта Системс. 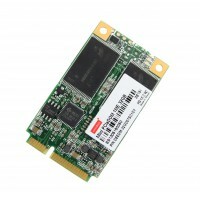 Твердотельный диск Mini PCIeDOM 1IE3 w& Toshiba 15nm(Industrial, Standard Grade, 0℃ ~ +70℃)Innodisk Mini PCIeDOM 1IE3 is a Flash based disk module with Mini PCI Express interface, which brings you new generation of storage solution, especially focused on embedded systems. It not only provide standar..
Твердотельный диск Mini PCIeDOM 1IE3(Industrial, W&T Grade, -40 ~ 85℃)Innodisk Mini PCIeDOM 1IE3 is a Flash based disk module with Mini PCI Express interface, which brings you new generation of storage solution, especially focused on embedded systems. It not only provide standard Mini PCIe interface..
Твердотельный диск Mini PCIeDOM 1ME3 w& Toshiba 15nm(Industrial, Standard Grade, 0℃ ~ +70℃)Innodisk Mini PCIeDOM 1ME3 is a Flash based disk module with Mini PCI Express interface, which brings you new generation of storage solution, especially focused on embedded systems. 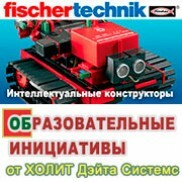 It not only provide standar..
Твердотельный диск Mini PCIeDOM 1ME3 w& Toshiba 15nm(Industrial, W&T Grade, -40 ~ 85℃)Innodisk Mini PCIeDOM 1ME3 is a Flash based disk module with Mini PCI Express interface, which brings you new generation of storage solution, especially focused on embedded systems. 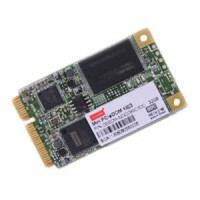 It not only provide standard Min..
Твердотельный диск Innodisk Mini PCIeDOM 1IE3 is a Flash based disk module with Mini PCI Express interface, which brings you new generation of storage solution, especially focused on embedded systems. It not only provide standard Mini PCIe interface but also delivers excInnodisk Mini PCIeDOM 1IE3 is..